Point McKay is one of Calgarys hidden gems. 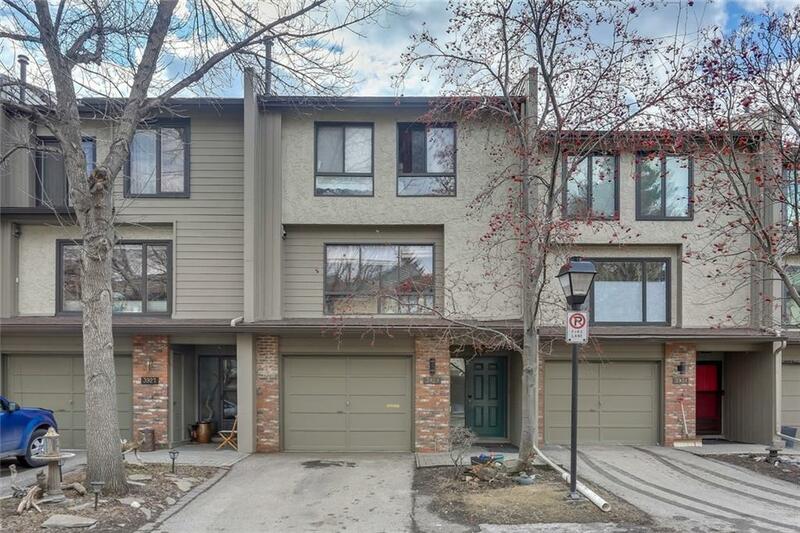 Well located close to downtown and right along the Bow River, you have quick access to everything you need. Shopping, hospitals and the mountains. This small pocket community is perfect for families or empty nesters. The location of this home is unbeatable with a southwest yard that backs on to greenspace and the river. 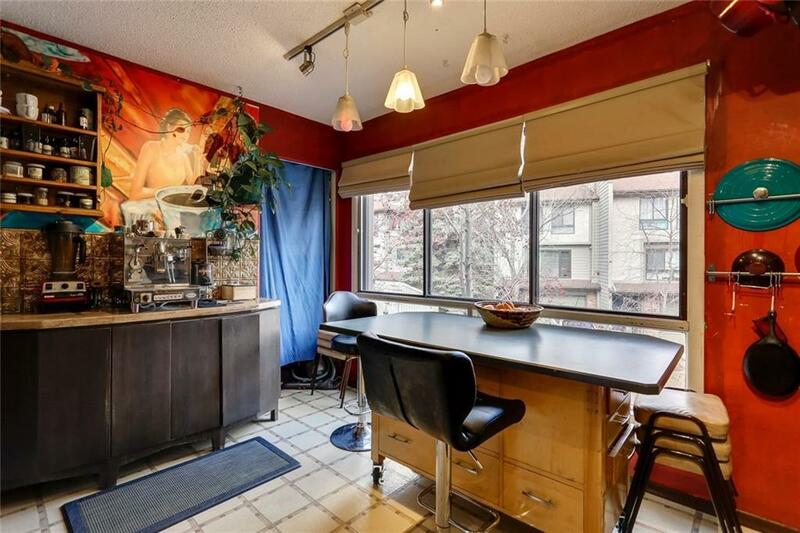 These back-row units rarely come on the market! Imagine having friends over for a BBQ and having a couple drinks while enjoying the tranquility of park like setting. 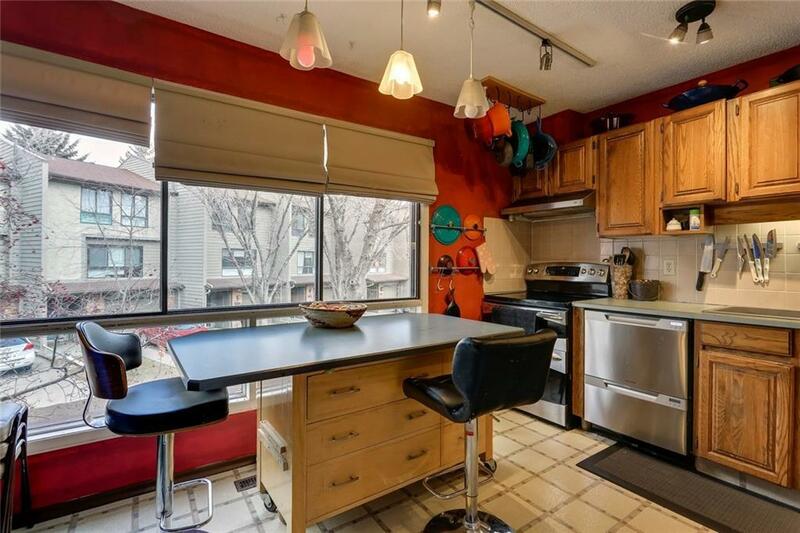 Come inside and you have 3 levels of developed space as well as a nice sized storage area in the basement. 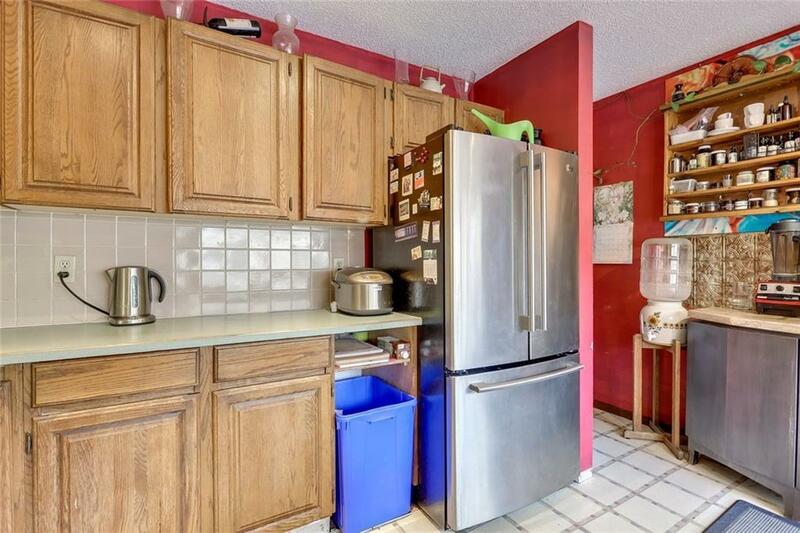 The kitchen has plenty of cabinets with a walk-in pantry. There is a separate dining area overlooking the living room with an 18 vaulted ceiling. A bank of windows let in lots of natural light. All of this with an attached single garage and extra parking on the driveway. Central living at an affordable price! Book your private showing today!